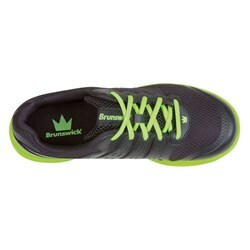 The Brunswick Men's Fuze bowling shoes have an athletic look that translates to the bowling lanes well. 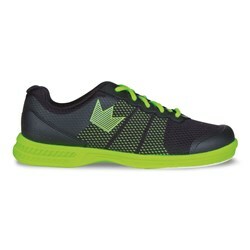 These shoes have a mesh upper that offers breathability as well as padding in all the right places for comfort. 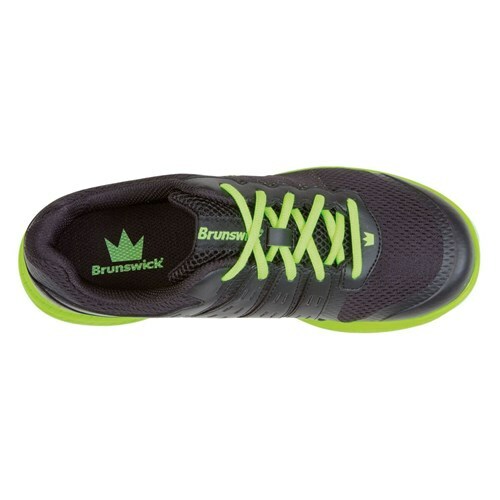 The extra-light EVA outsole will keep you light on your feet and won't tire you out. 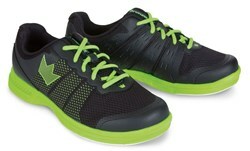 The Pure slide microfiber slide soles offer immediate superior slide. 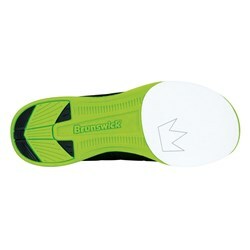 Due to the time it takes to produce the Brunswick Mens Fuze Black/Neon Green ball it will ship in immediately. We cannot ship this ball outside the United States.